With an enormous yellow turbine runner at the entrance into the historic building, you can’t miss this must see Winnipeg attraction. 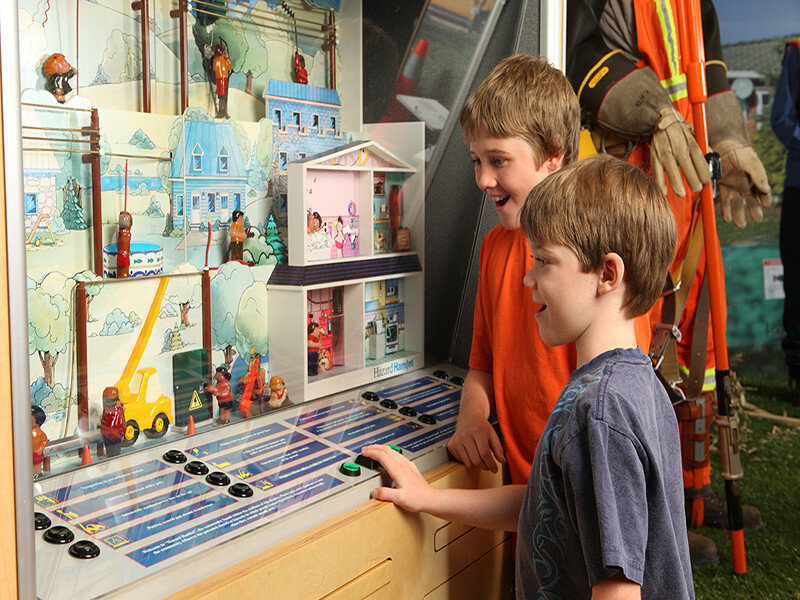 Climb inside a streetcar, one of the earliest uses of electricity in the province, see a 1940s kitchen, look at a HVDC transmission line up close, discover what year your community got electricity or push the buttons on a giant talking robot. 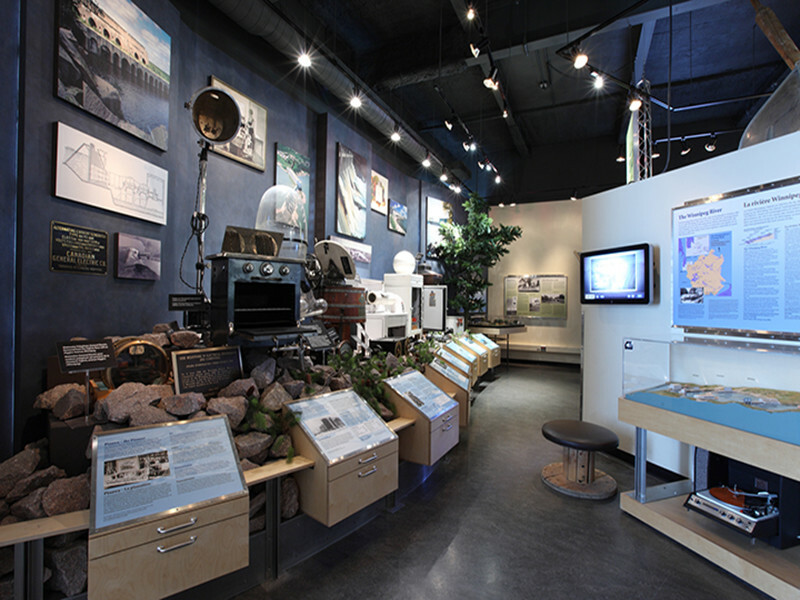 Interactive exhibits encourage you to consider how much we depend on energy today. From arc lights to motion detected LED lighting, electricity has certainly evolved. Follow the decisions that were made in Manitoba’s history that now make hydroelectricity one of this province’s greatest resources. Entertaining and informative for all ages. Open Monday to Thursday from 1p.m. to 4 p.m. and by appointment. Guided tours available. Seasonal events include Discover Wonder Juice held in the month of May, Louie’s Family Fun Days in July & August; and All That Glows: Then and Now, a celebration of holiday lighting trends, running from mid-November to early January. 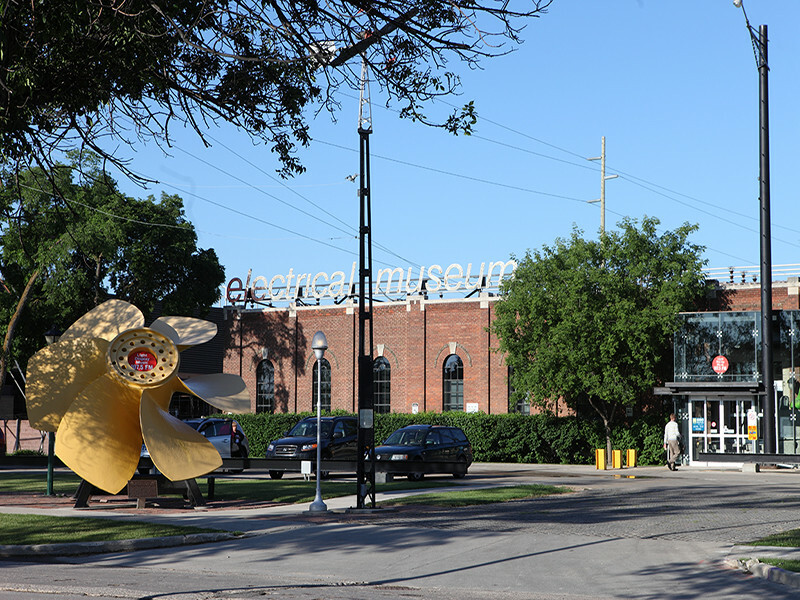 Check out our review of The Manitoba Electrical Museum on our Only in the Peg blog.